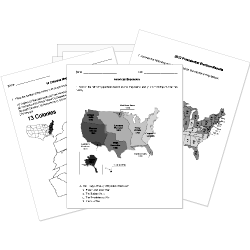 You can create printable tests and worksheets from these Grade 10 Absolutism questions! Select one or more questions using the checkboxes above each question. Then click the add selected questions to a test button before moving to another page. In North America the Seven Years War is known by what name? Which war began after Louis' grandson Phillip was installed as the King of Spain? was the advisor who played the largest role in shaping Louis’ reign. How did Cardinal Richelieu work to increase the power of the Bourbon monarchy? He dissolved Parliament and refused to make Puritan reforms. He moved against the Huguenots and weakened the power of the nobles. He excluded nobles from his councils and demanded they live at court. Louis moved the royal court from Paris to Versailles. After the assassination of his father Henry IV Louis XIII ascended to the throne at what age? The Edict of Fountainbleu revoked which earlier edict? Louis XIV King of France and Navarre was painted by which artist? Who ruled as Regent of France until Louis came of age? Which series of civil wars help shaped the young Louis XIV's attitude toward the nobility? 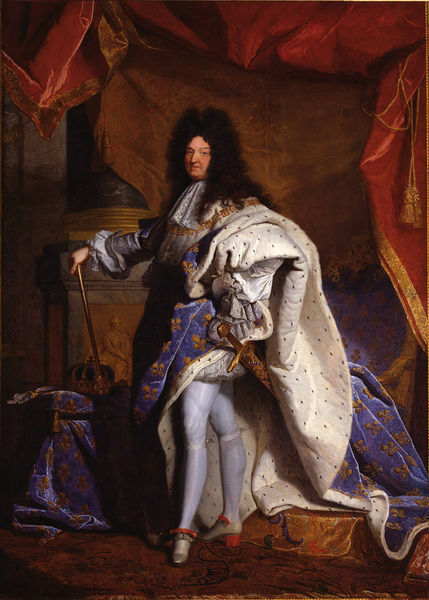 Louis XV was Louis XIV's . What conflict was a riot over bread? The lavish amount of wealth spent on which of Louis' mistresses contributed to the growing anti-monarchical sentiment in France? In 1713 Holy Roman Emperor Charles VI issued what document that would allow his daughter Maria Theresa to inherit the throne? Who was the leader of the Huguenot Rebellion? Who ruled Russia and greatly enhanced its status in Europe?